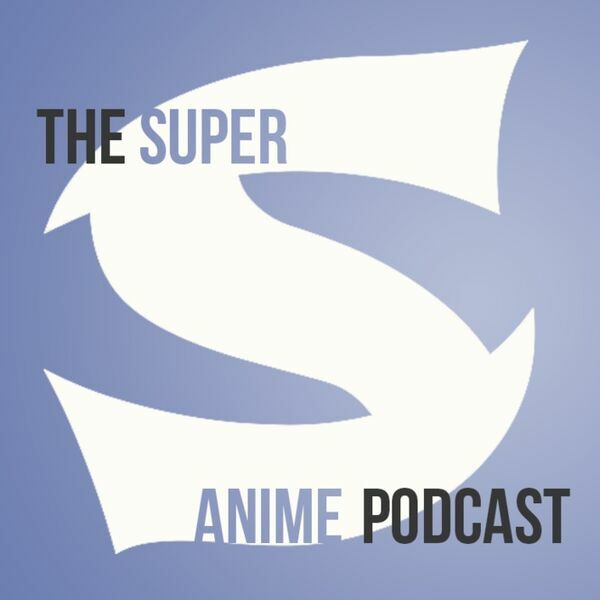 By Dustin Cabeal E. 018 - We're back with another entertaining episode all about Anime! Well, two of us are back as Robert has taken a break from the show to catch up on life which is currently striking his balls. Speaking of balls, here's what we watched this week!